Rob Maness is a former US Senate candidate and retired Air Force Colonel with over 32 years of military service. 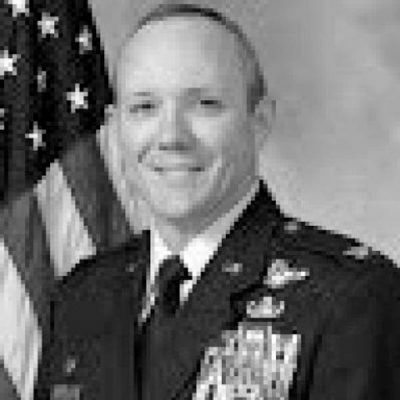 During his storied career, Colonel Maness began fighting terrorism as an enlisted Explosive Ordnance Disposal Technician and as an officer led numerous combat operations, including as a bomber squadron commander in Operations Enduring Freedom and Iraqi Freedom. He served at the Pentagon as a Nuclear Operations Officer on the Joint Chief of Staff advising the President of the United States, the Secretary of Defense, and the Chairman of the Joint Chiefs of Staff on theater nuclear plans and operations, as Vice Wing Commander of the USAF's largest airborne intelligence wing, and finally as a Wing Commander commanding one of our nation's largest military installations and it's largest nuclear operations mission. Colonel Maness is a survivor of the 9/11 Pentagon attack. He is now the owner of Iron Liberty Group. Follow him on Twitter @RobManess.